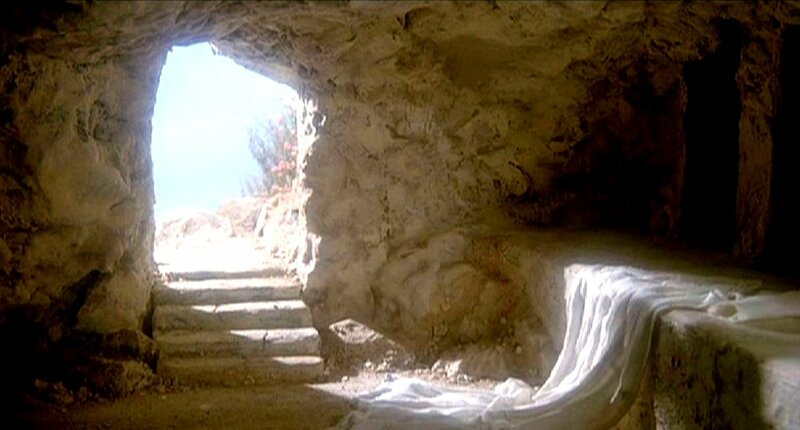 Long after Easter, we have hope – HE IS ALIVE! Peter and the other apostles were bold in declaring the truth of Jesus because they saw Him in the flesh raised from the dead! They went from scared and hopeless and hiding from the Pharisees and Roman officials after Jesus’ crucifixion to boldly preaching in the streets after seeing Him resurrected and ascending to heaven (Acts. !:9-11). What changed? Jesus returning from the dead changed everything! Sin no longer holds weight on those who believe Jesus took the punishment (death) in our place! He is still alive, seated at the right hand of the Father! Why should this matter to me today? Belief in a risen Savior gives unexplainable hope for the future. No longer does the world and its brokenness have power over those who believe (Colossians 1:13-14). It gives life great purpose to know that while God wants to use us, the main story isn’t about us, it is about HIM – His great love for us, so great He came to rescue me – and He wants everyone to know this wonderful news! We have the opportunity to be His ambassadors (2 Corinthians 5:20-21). He is creating a perfect home for us with Him for eternity (John 14:3 // Revelation 21:3-4;10-25). May we live in light of the resurrection and Ascension of Christ Jesus far after Easter celebrations end, but rather every day! May we choose the purpose and joy and hope that God gives us through the victory over death by His mighty Son! May we rejoice in His great love for us and the Spirit He blessed us with, for His glory alone! May we preach this good news (the Gospel) to ourselves daily to be resolved to live in light of eternity with Him!